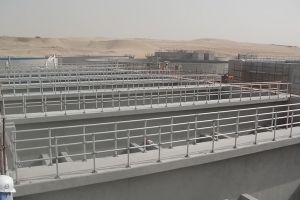 Kee Klamp cast iron tubular fittings offer the most flexible solution for the construction of safety railing, handrails, guardrail and barrier solutions. 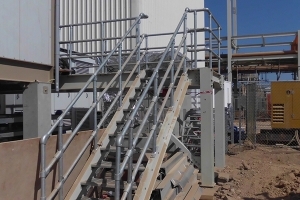 Kee Lite aluminium fittings provide flexible solutions for the construction of safety railing, handrail, guardrail and barriers. The fittings offer superior corrosion resistance. 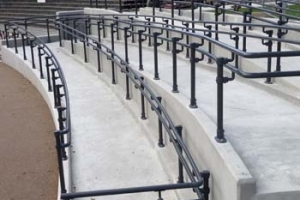 Kee Access fittings create safety handrailing that complies with the UK Equality Act (DDA) and the American Disability Act (ADA).